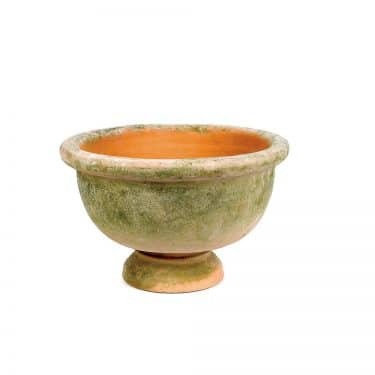 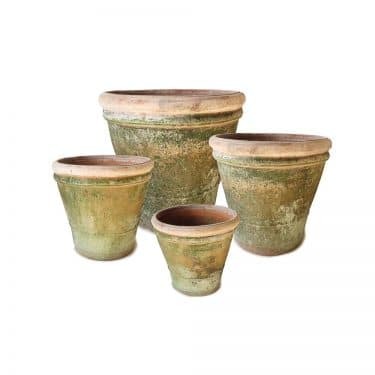 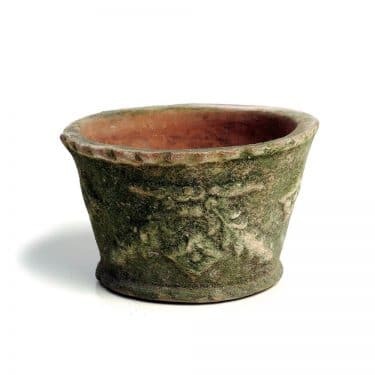 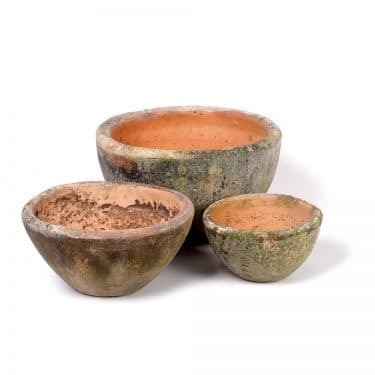 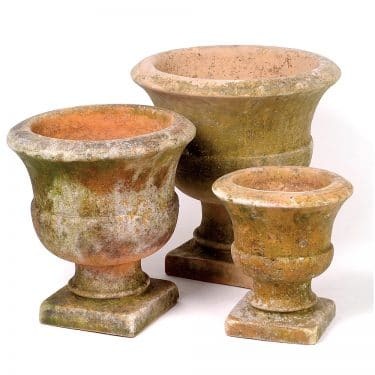 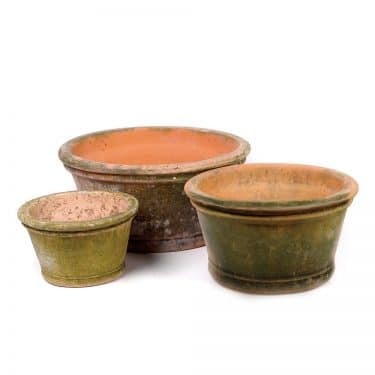 AGED COPA PLANTER | Campo de' Fiori | Naturally mossed terra cotta planters, carved stone, forged iron, cast bronze, distinctive lighting, zinc and more for your home and garden. 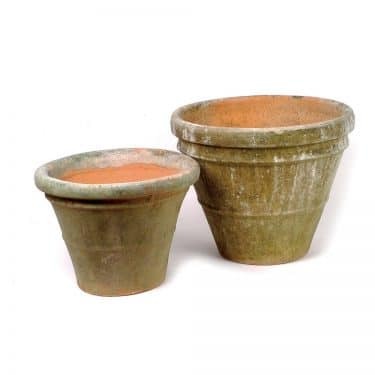 Once again great for planting herbs, or for accomodating one of our topiary trellis. 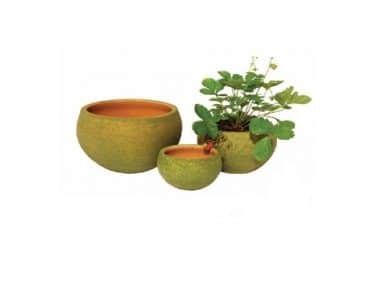 It can also be used for fruit or decorative items. 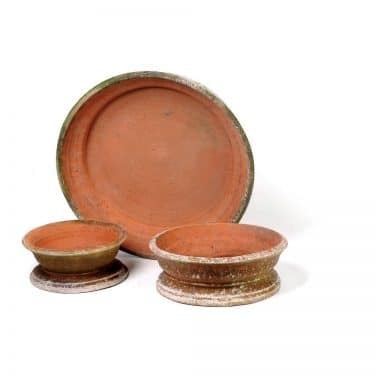 Fits Metal Saucer #4, or Terra Cotta Saucer #3.